Bio: Though Danielle has always known that her future was in music, the chain of events over the last couple of years has seen a marked acceleration toward her success. In November 2010 Danielle Todd entered and won a contest on Breakfast Television. She ended up singing the National Anthem at the Bears/Bills football game in the Rogers Centre to a sold out crowd of 51 000 people. Throughout 2010 Danielle recorded her first album “Between You and Me” and released it to a sold out crowd in January 2011. Shortly after Danielle embarked on a 25 date tour in major retail stores Chapters and Indigo selling over 1000 copies of her debut album. Fresh off her Canadian tour Danielle flew to the land “Down Under” to spread her music to new Aussie fans. While writing and travelling in a new country Danielle had an amazing time but knew her heart belonged at home. Watch out over the next while for new music and big things to come from Danielle. 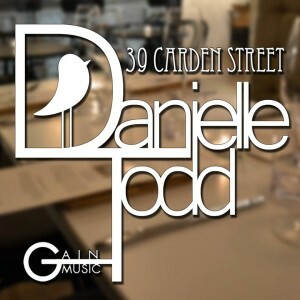 For booking contact Danielle Todd.